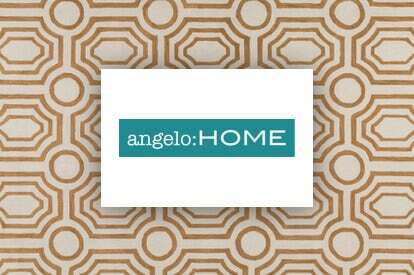 The angelo:HOME is a collection of stylish and affordable rugs. With handcrafted details and high-end looks, angelo:HOME effortlessly fills your home with style. 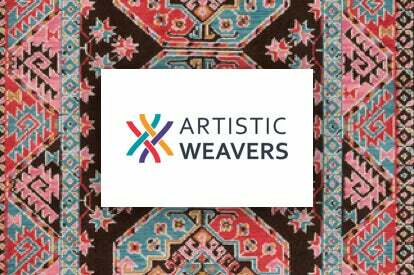 Artistic Weavers scours the globe to deliver trendy, fashion forward rugs. From classic to modern, each product is designed to infuse living spaces with extraordinary color, pattern and texture from the ground up. Known for elegance and glamorous, coastal-chic interiors, Barclay Butera area rugs exhibit the same sophisticated look across their rug designs. 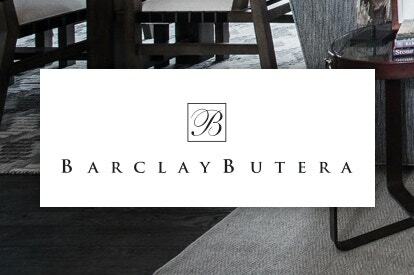 Bring some luxury into your homes with Barclay Butera! 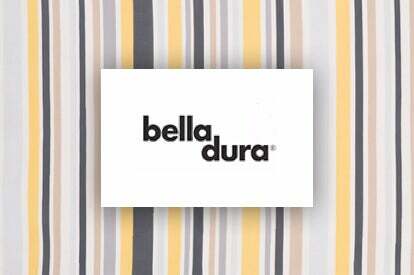 A family-run company now in its fourth generation, Bella-Dura is a proprietary polyolefin fiber that is solution dyed, exceptionally durable, cleanable with bleach and resistant to pilling, microbes, staining and fading. 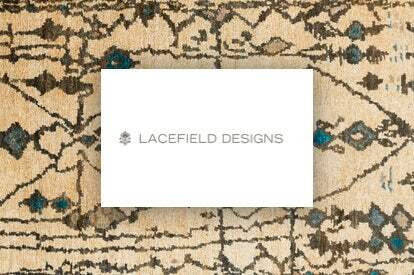 Artist and textile designer, Beth Lacefield is known for her globally inspired aesthetic. As a collector of all manner of things - from vintage textiles, beads, shells, and design books - Beth is constantly inspired by the world around her. 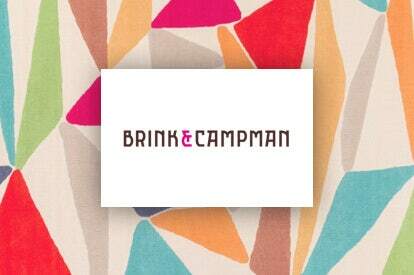 The Brink and Chapman designers have over 100 years of designs and craftsmanship. 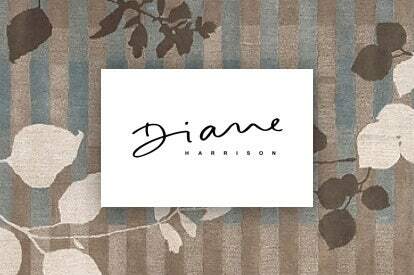 Made in Holland, you’ll find the perfect hand tufted, handwoven and hand knotted rug for your home design. 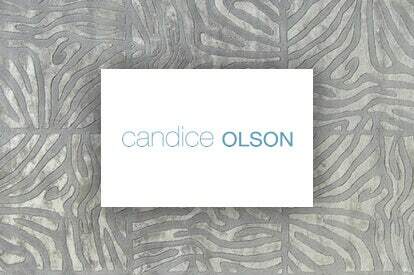 An interior designer and HGTV host of 'Divine Design' and 'Candice Tells All', the Candice Olson collection by Surya is an expression of Olson's signature style combining timelessness with a contemporary edge. 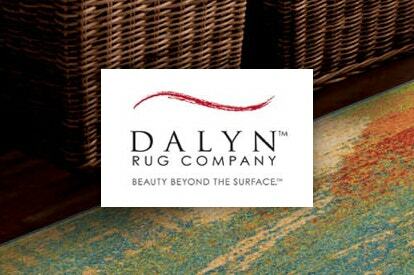 The Dalyn Rug Company has been a proud manufacturer of rugs that meet the needs of refined customers looking for fashionable rugs. Their catalog includes many casual, contemporary, and transitional styles. Diane Harrison has built an incredible array of original collections – everything from the classical and contemporary to the bold and striking. 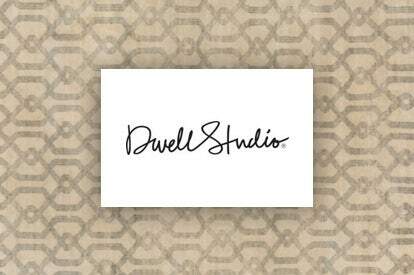 DwellStudio is a design-centric lifestyle brand for modern home and family furnishings. With sophisticated styling and trend- forward designs, DwellStudio finds excitement in the unexpected. 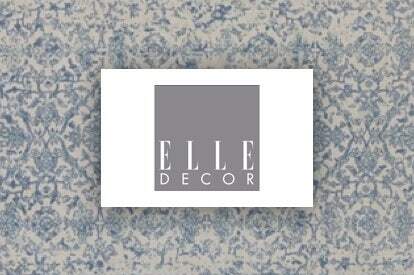 The ELLE DECOR collection artfully merges the Parisian easy‐chic with touches of femininity, modernity and unexpected elements to deliver trend forward looks for a wide range of lifestyles. 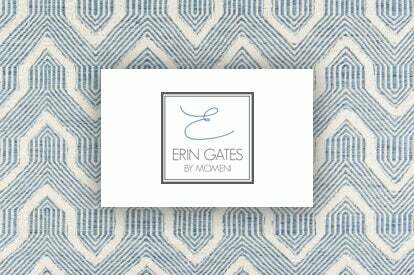 The designer Erin Gates teamed up with Momeni Rugs to produce rugs inspired by antique textiles and new design trends. These rugs include collections with colorful flat-weaves and earthy jutes. Interior designer Brian Gluckstein is known around the world for his award-winning residential and hospitality projects. 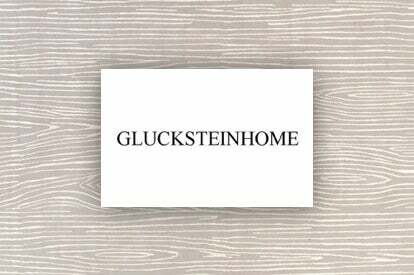 The GlucksteinHome collection for Surya offers refined and contemporary style to bring timeless elegance to today's interiors. 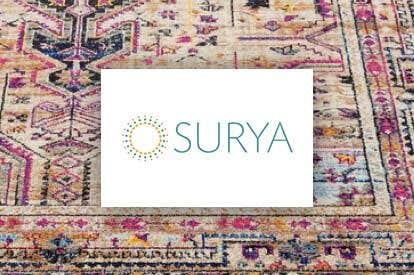 An exclusive partnership with Surya, the design-focused company brings its bold, colorful style to the U.S. consumer through a beautiful range of hand tufted and woven rugs. 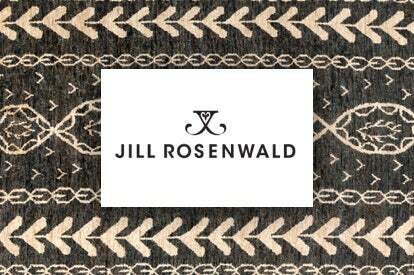 Jill Rosenwald has spent decades cultivating her unique and recognizable style. Her collection for Surya includes handmade rugs and exclusive handcrafted accent pillows, all with her mark of graphics sophistication. 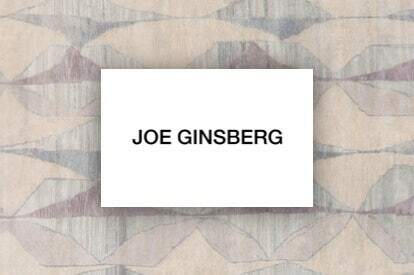 Inspired by nature, art and the street, Ginsberg's unique combinations create timeless interiors. His rug collections for Surya feature modern, organic motifs brought to life in sophisticated palettes for a contemporary look with enduring appeal. 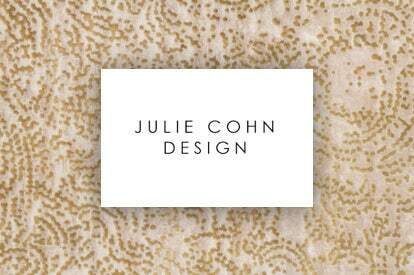 Surya's Shibui collection by Julie Cohn is the work of a successful designer, whose understanding of the details and finesse of exquisite hand knotted rugs is evident. Enjoy designs mixed with wool with silk. The Karastan brand is a leading rug manufacturer that focuses on quality through fiber technology such as SmartStrand, EverStrand, and Wools of New Zealand. 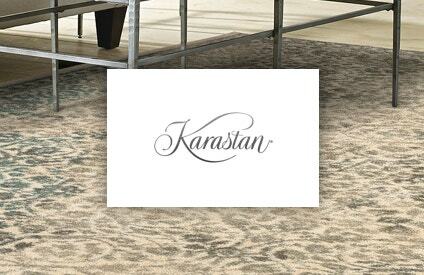 Find a Karastan Best Seller for your home today! 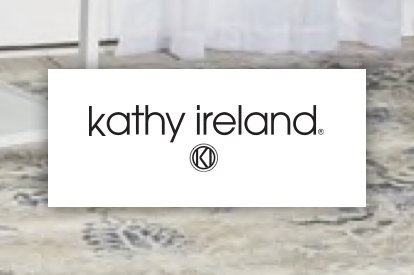 Rugs from Kathy Ireland Home present a stylish aesthetic, with influences from her modeling career and partnership with Nourison. Browse the many collections like Antiquities and Desert Skies, among others. 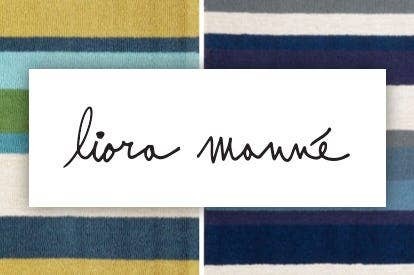 Infused with bold, contemporary colors, Liora Manné area rugs bring out vibrant casual styles and engaging contemporary designs, all produced by the patented Lamontage process. 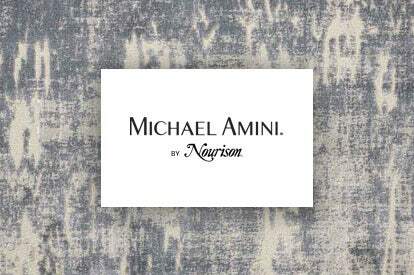 The Michael Amini brand combines unique design perspective with Nourison's manufacturing craftsmanship to produce fashionable area rugs inspired by his extensive world travels. Specialty area rugs from Milliken include novelty designs and promotional styles for sports teams. 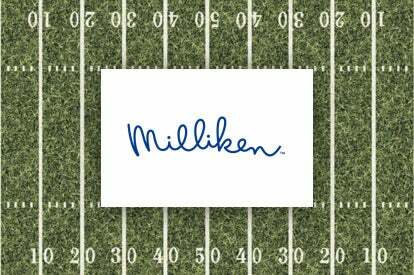 Represent your favorite team or share a moment with loved ones with a Milliken rug today! 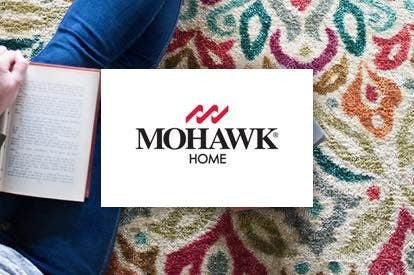 Mohawk Home provides an extensive product line, which includes eco-friendly area rugs that have been developed with energy-efficient manufacturing processes for sustainable production. 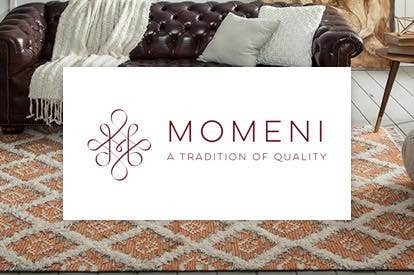 Area rugs from Momeni continue the tradition of quality that started as an importer for fine Persian rugs. There are many rugs to choose from among contemporary, traditional, and transitional styles. 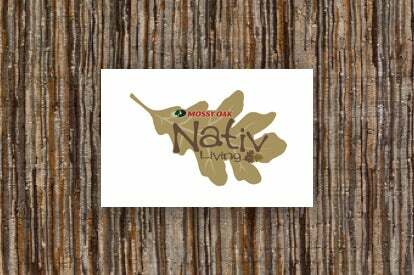 Using textures, colors, elements, and designs inspired by nature, Mossy Oakr Nativ LivingT offers a variety of products to complement any cabin, home, or lodge. 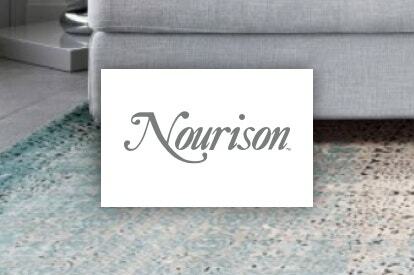 Nourison Industries offers a comprehensive list of area rugs in many different styles, colors, patterns, and construction. 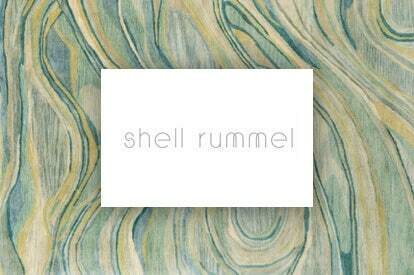 Choose from luxurious handmade rugs for residential and commercial spaces. 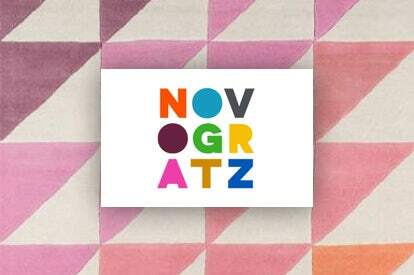 The large array of area rugs full of color, texture, and wordplay are signature features of the Novogratz brand that partnered with Momeni. Look for novelty designs and contemporary styles to suit your needs! 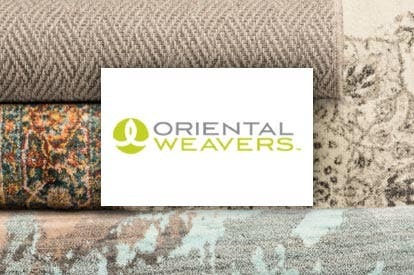 Oriental Weavers is one of the world's largest producers of carpet and area rugs, providing a comprehensive catalog of rugs that are affordable while being manufactured by the highest quality materials. 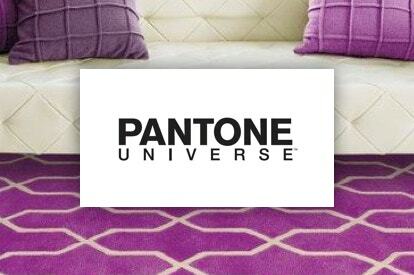 Famous for their annual Pantone Color of the Year, the Pantone Universe brand adds influential splashes of color across their area rugs catalog. Browse through the many colors available with Pantone! 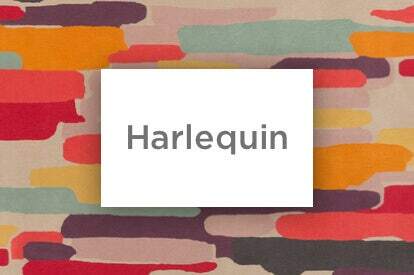 Papilio specializes in bringing affordable and stylish hand - made rugs, grouped in market adapted lifestyle collections. 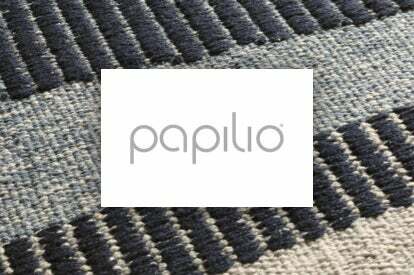 Papilio has a reputation for being an innovator in the rug business and has won awards for its recycled rugs. The area rugs division of The Radici Group manufactures rugs with fibers including Wool/Silk and Wool/Linen qualities. 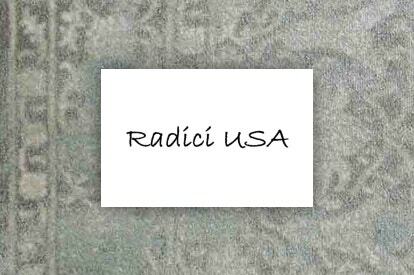 Radici USA rugs offer contemporary, traditional, and transitional styles. 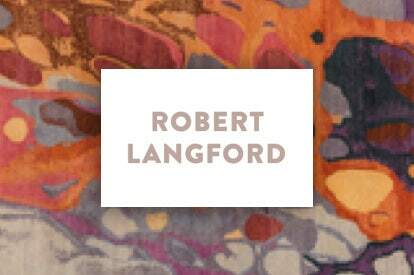 Langford has collaborated with Surya to create a vibrant collection of hand-knotted wool rugs based on the artist's fluid and expressive painting style. 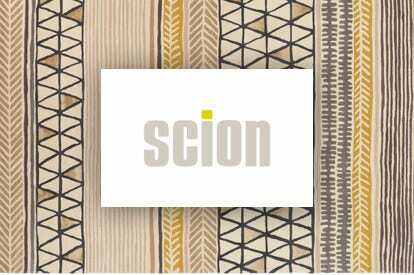 Scion's collection for Surya represents the best of this popular European brand's trend-driven style. 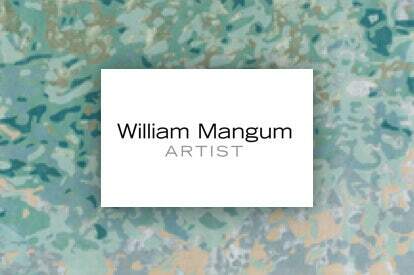 The spirited range of designs of introduces an element of fun through unexpected patterns and bold color combinations. Shell's designs feature a mix of softly serene, organic concepts as well as quietly elegant designs, directly inspired by elements found in nature. 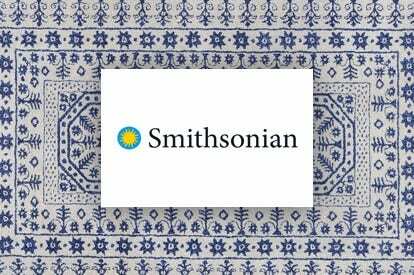 Surya collaborated with the world's largest museum to create the Smithsonian Collection. Inspiration for these plush high-end hand-tufted rugs stems from artifacts found within the Smithsonian's vast museum and gallery archives. 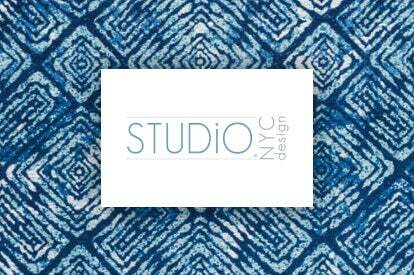 The area rugs designed by Studio NYC Design, partnered with Nourison, feature contemporary styles with abstract and geometric patterns inspired by top lifestyle trends. 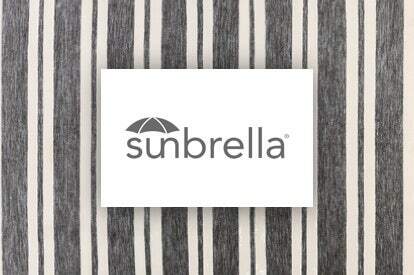 Offering durability, fade resistance and ease of cleaning, the Sunbrella rug collection for Surya features fresh, clean-lined designs that are versatile in both style and function. For fashion-forward rugs that expertly merge form with function, there’s no better name than Surya Rugs. Discover a diverse range of styles from classic to contemporary, on-trend for any budget. 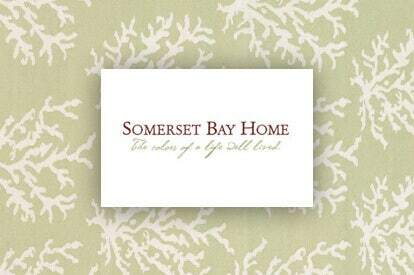 The motto of "Living the Island Life" extends to the area rug designs and styles of Tommy Bahama rugs, which provides inspirations from coastal living and sun-washed colors. 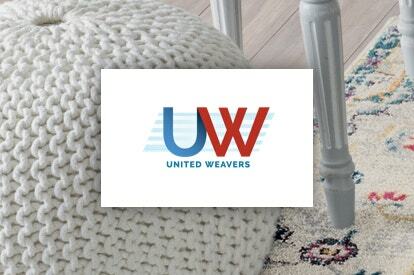 United Weavers seeks to manufacture area rugs with incredible quality without sacrificing design, made with materials that maintain comfort and durability in a variety of rug styles. 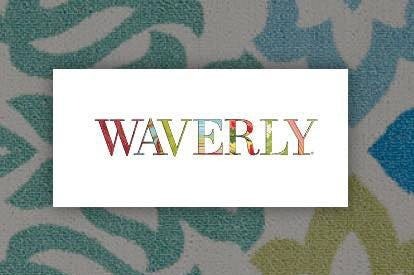 The Waverly brand is a premier home fashion company that infuses their classic home furnishing styles into the area rugs designs. Look for the contemporary Waverly rugs that match your room interiors! The William Mangum by Surya rug collections artfully infuse elements of the natural world into living spaces to create inspired tapestries that celebrate the lives of the inhabitants. 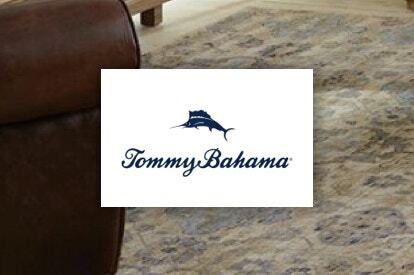 We carry over 30,000 high-quality rugs from some of the most trusted names in the area rug industry. Browse by brand and select from some of the hottest collections available by Dalyn, Oriental Weavers, Nourison and Karastan.